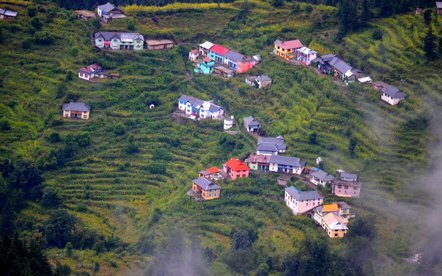 A beautiful hill station in the state of Himachal Pradesh, Dalhousie is emerged as one of the highly visited hill stations of India. It is famed for its splendid beauty and salubrious climate. 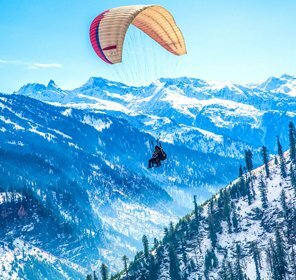 Those who are looking for a break from the hectic life can come to this lively place positioned in the lap of Himalayas at a height of 6,460ft above sea level. 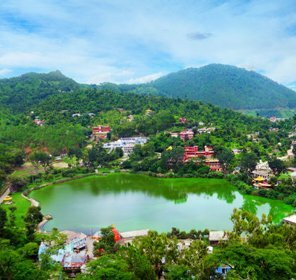 With its beautiful churches, British style buildings which have been transformed into resorts and hotels, Victorian style mansions and many other attractions, Dalhousie makes you fall in love with the town. Not only this, there are scores of attractions close by that one can explore on his/her trip to Dalhousie. Travelers can also reach the mall road to relish doing shopping or having nibbles from the shops located along the thoroughfare. 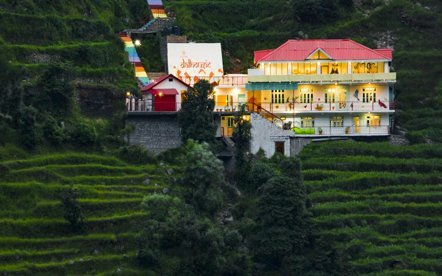 Tourists can stay at their choice of accommodation as Dalhousie offers all sorts of hotel categories – Budget, standard, exclusive, resort cottage and luxury to make the stay calm and contented. The hotels and resorts in Dalhousie thrive in good quality food, swish service and friendly hospitality. Though one can visit any time of the year, the time when it remains crowded with tourists is from April to October. 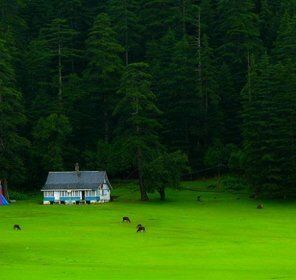 Gaggal in Kangra district would be the nearest airport for the travelers to reach Dalhousie. The other airports near Dalhousie are Pathankot and Jammu, located 80 km and 180 km respectively. One can board taxis from the airports to arrive at Dalhousie. The nearest railway station is Pathankot, which connects to main cities of India through rail. 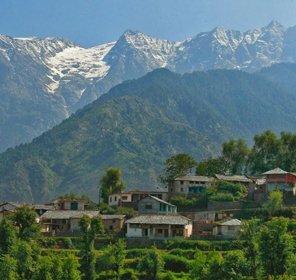 Travelers getting down at railhead have to take a taxi or a bus to make it to the beautiful hill station of Himachal Pradesh.